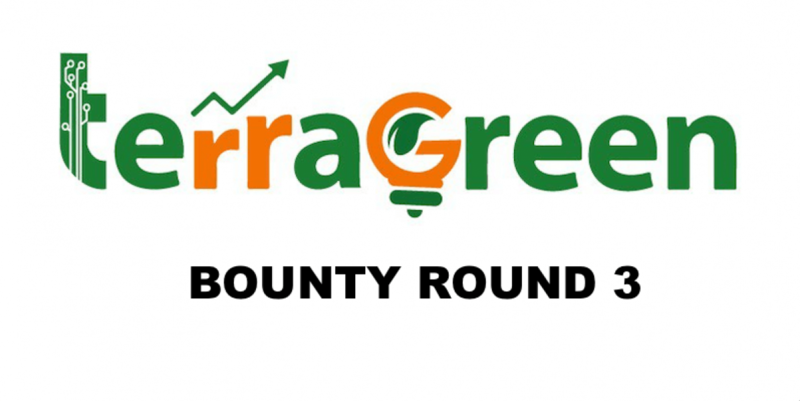 TerraGreen Bounty will be consisting of four rounds with the last round ended on May 01, 2019 at 23:59 UTC. Round #4: Apr 04, 2019 – May 01, 2019. You will find bounty conditions and useful links for the Bounty Round #4 below. Bounty pool 0.5% of total TGN coin supply (1.350.000 TGN if the hard cap will be reached) will be dedicated to Bounty Round #4. Bounty participants will be paid out with TGN in 60 days after the last date of sale (May 02, 2019). To get your TGN coins YOU NEED TO CREATE TERRA GREEN WALLET (no any downloads required). 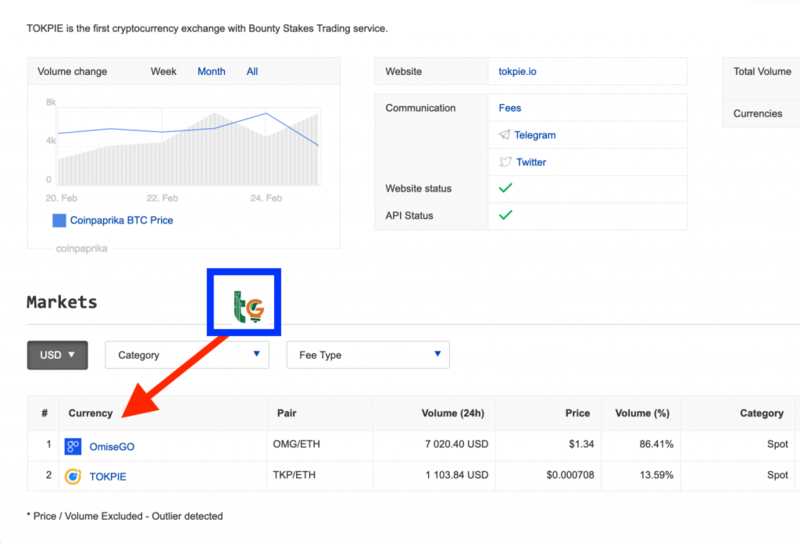 Every participant has a great possibility to sell (if wish) 50% of bounty stakes for Ethereum (ETH) on TOKPIE exchange immediately as his stakes are being earned (appear on the spreadsheet). The link to the step-by-step guide will be available soon. To join Round 4, all participants from Rounds 1, 2, and 3 must sing up (fill google bounty forms) again! Just Clap on Medium to get TerraGreen bounty stakes tradable for Ethereum on TOKPIE platform. The TerraGreen bounty Round 3 will end on April 03, 2019! Publish 1 short review (minimum 30 words) about TerraGreen on your medium account. This review must contain the link to TerraGreen website and YOUR TGN ADDRESS used in that bounty. The review must be published only once. Claps will not be counted if you don’t have such review on your Medium page. Make upvotes, comments, posts, and reposts on Reddit to get TerraGreen bounty stakes tradable for Ethereum on TOKPIE platform. Only 2 posts/reposts per day will be counted (you can do max 10 posts/reposts per week). Retweet on Twitter to get TerraGreen bounty stakes tradable for Ethereum on TOKPIE platform. Only week to week reposts will be counted. Twitter accounts must be original. Fake, dead, inactive and bot accounts will not be accepted. Joining with multiple accounts is not allowed. Users found to be using multi accounts, will be disqualified. Wear bitcointalk or altcoinstalks signature to get TerraGreen bounty stakes tradable for Ethereum on TOKPIE platform. Stakes are counted on a weekly basis. Multiple signatures are not allowed. Spammers and multi-accounts will be banned and disqualified. Users with negative trust are not accepted. Receiving negative trust or ban during your participation in our campaign will result in you being disqualified from our campaign receiving nothing. You must wear a signature until the end of the campaign. You must set avatar if your rank is Full Member or higher and can’t change avatar during the campaign. We track activity only in these boards: 1.0, 74.0, 77.0, 86.0, 87.0, 6.0, 37.0, 14.0, 40.0, 41.0, 42.0, 76.0, 81.0, 4.0, 12.0, 7.0, 57.0, 5.0, 51.0, 52.0, 53.0, 56.0, 65.0, 78.0, 73.0, 84.0, 85.0, 8.0, 83.0, 129.0, 67.0, 159.0, 240.0, 160.0, 199.0, 161.0, 197.0, 198.0, 238.0, 224.0 Local boards dedicated to Alternate cryptocurrencies are also allowed. 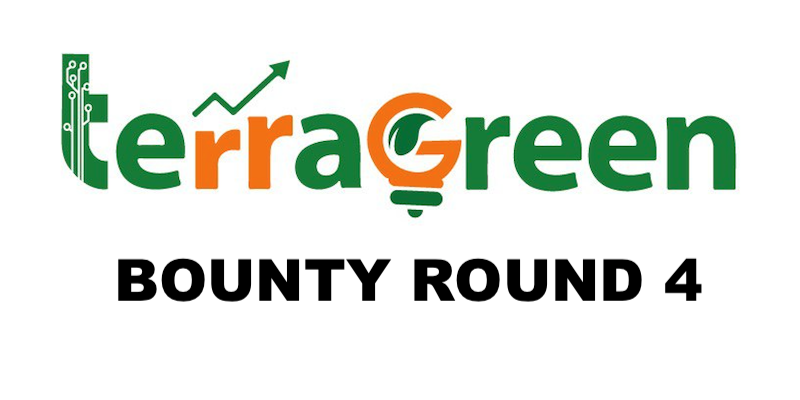 TerraGreen Bounty will be consisting of four rounds with the last round ended on May 02, 2019. You will find bounty conditions and useful links for the Bounty Round #3 below. Bounty pool 0.5% of total TGN coin supply (1.350.000 TGN if the hard cap will be reached) will be dedicated to Bounty Round #3. Every participant has a great possibility to sell (if wish) 50% of bounty stakes for Ethereum (ETH) on TOKPIE exchange immediately as his stakes are being earned (appear on the spreadsheet). Know how to trade your bounty stakes for eth here. Facebook, Twitter, Reddit are now limited to 5 comments per week. Limitation: Up to 1 comment per day. 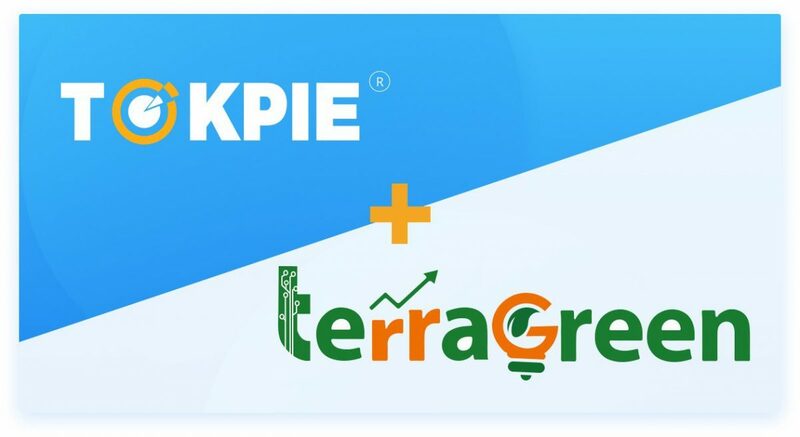 In continuation of the collaboration between TerraGreen and TOKPIE exchange, the parties agreed to list TGN coin on TOKPIE in July 2019. That listing could be found on the TOKPIE’s market statistics section (6 seconds loading time) and on the Coinpaprika markets section. 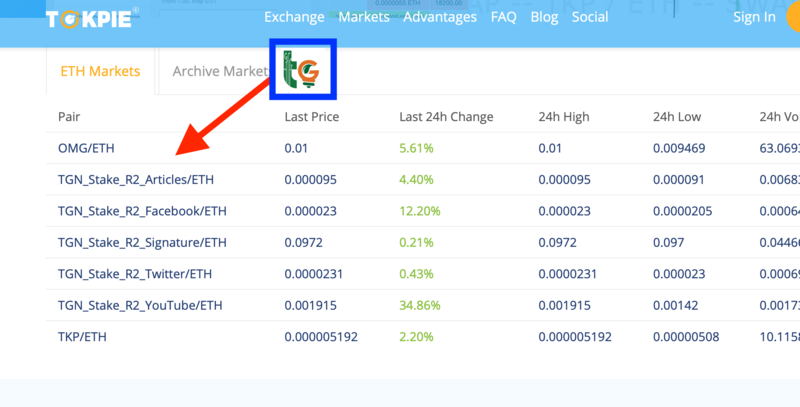 Such listing will allow to buy/sell TerraGreen coin with Ethereum (ETH). TGN Coin is a cryptocurrency build on own TerraGreen blockchain Platform, SHA-384 hash function. TerraGreen Coin belongs to Platform Coin. TerraGreen is going to introduce Energy Token Creation Module. Any renewable energy producer will be able to Create Energy Token and raise part of capital required to finance the renewable energy producing by selling off some part of Joule that will be produced in the future on the Terra Green network, in a form of energy Token. Respectively, the TGN coin as an energy cryptocurrency could be purchased by investors or green energy buyers safely. TGN coin can be bought with a great discount through TerraGreen ICO only until May 02, 2019. Therefore, you can deposit and trade ’round 2′ stakes as instructed below, but you can not earn these stakes anymore. However, you can join TerraGreen Round 3 bounty, earn stakes and also trade them for ETH as usual. 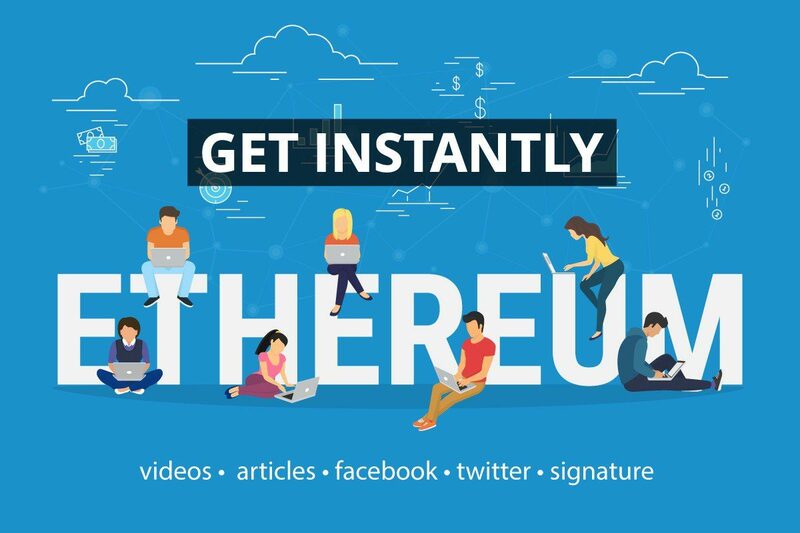 Get Ethereum in seconds for doing things you already do online: repost, retweet, wear signature, publish articles & videos. It’s more stable than ordinary bounty, more profitable than Ethereum faucets and easier than mining Ethereum. Moreover, you get both: Ethereum instantly and valuable TerraGreen (TGN) coins later. Stop waste your time for useless tokens on other bounties. Start getting bounty reward in Ethereum right now! NOTE: TerraGreen Bounty Campaign ROUND 2 supports the unlimited number of participants, but is limited in time until March 06, 2019. Here you can check the current number of participants and stakes earned by them. Register or login TOKPIE platform. Then click on [Deposit] button to top up your TOKPIE account balance with 50% bounty stakes, which you have already earned. NOTE: Don’t click on “Deposit” until you see your stakes in the related spreadsheet and strictly follow the instructions when depositing to speed up the processing. Sell your stakes on the following ETH markets to get Ethereum immediately! A: Sure, this is our 5th “Get Ethereum instantly” campaign. Check our ANN thread dedicated to the Bounty Stakes Trading. A: Check official bounty campaign and TOKPIE contracting with TerraGreen. A: TOKPIE is the first cryptocurrency exchange that provides a unique Bounty Stake Trading service to hunters and early investors. Partnering with TOKPIE will boost TerraGreen’s community growth and lead to better TGN coin sale results. TerraGreen aim is to overcome renewable energy industry problems with the help of the blockchain. Its solution is the real DApp (Decentralized Autonomous Organization) built around autonomously running smart contracts and TGN coin. TOKPIE is the fast-growing cryptocurrency exchange that provides, among other things, bounty hunters, ICO/STO startups and early contributors with a win-win-win Bounty Stakes Trading solution. It allows startups to list their bounty stakes on the TOKPIE platform so that hunters with stakes and people with money could trade. TerraGreen Coin is a blockchain company developing a DAO (Decentralized Autonomous Organization) that will support the green energy revolution. It will help efficiently generate renewable energy products using smart contracts and TGN coin.